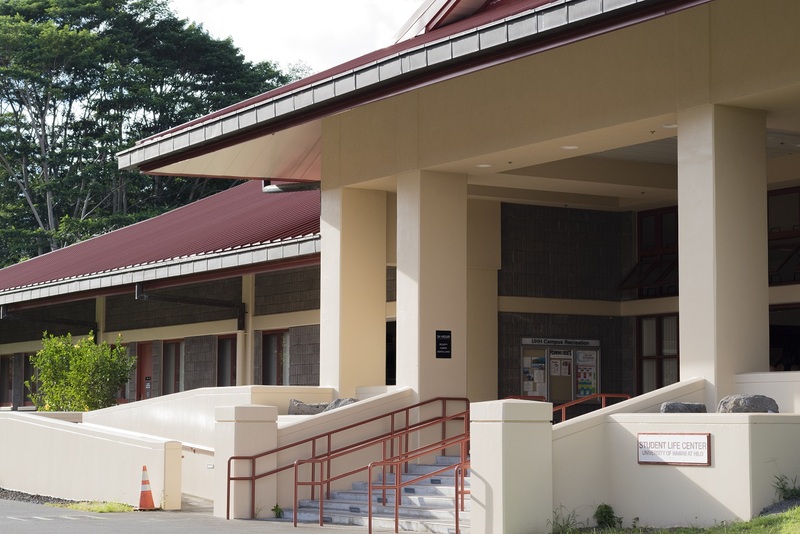 For many UH Hilo students, the Student Life Center (SLC) is a part of their daily routine. Whether it’s yoga, weight training, running, or swimming, the SLC is a haven for active students. But apparently only for students. Professors and faculty are kept away from the facility with a $50 per month fee, compared to the $78 per semester that students pay. This higher price serves to discourage many faculty from making use of the center. But according to Errol Yudko, Associate Professor of Psychology, this wasn’t always the case. The reason for this change of plans, Yudko says, is actually due to other gyms in town. “I was told by the Vice Chancellor for Student Affairs at the time the facility was built that the change was because of a negotiation with the state legislature who had been lobbied by local business interests.” He continues, “this was confirmed by the chancellor at the time, Rose Tseng, who told me that a state law barred state organizations from competing with local businesses.” So is this a case of big bad business interests trampling on the little guy? Some may think so. Others, though, may argue that such laws do provide some much-needed protection for small businesses from the government - something that few in a capitalist society are likely to fault. But some still view these SLC restrictions as just a step too far. Take 61-year-old Vulcan Michael Coombs. While he identifies as a “non-traditional” student, he nevertheless takes full advantage of the services offered by SLC, using it to exercise “almost daily, better and more regular than ever in my life.” Coombs disagrees with the financial restrictions placed on faculty members using the facility. Yet while some indeed support allowing faculty easier access to SLC, there is a definite lack of awareness of this issue. Keahi Imakyure, a student and daily SLC patron, says he had no idea of the prices they faced. One theory explaining the lack of knowledge over restrictions on faculty at SLC is that that it can sometimes be difficult to tell them apart from students. 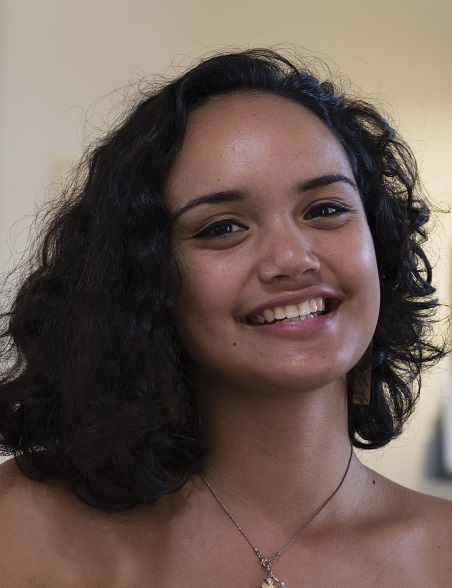 UH Hilo hosts an incredibly diverse student body, and with an average age of 24, the school welcomes students at all different stages of life. “I do see teachers sometimes, but it’s hard to recognize if they’re teachers or students,” says Lokai Kukahiko, whose work serving food at the front of SLC brings her into contact with almost everyone who enters. While the distinction between learner and instructor may be clear in a classroom, in a recreational setting the roles are much less rigid.